After roamed inside the mall and getting my late morning coffee I took a taxi and heading to Oasis heritage restaurant. Yup, this will be my third time visiting this restaurant, this time I’m going there for lunch and trying their new menu. I am bad with directions and couple weeks ago I’m not very familiar with this part of the city but now every corner on this street feels so familiar and I could easily tell the taxi driver which direction he should go. feels like in on the way to my grandparent’s house. Taxi moving steady, the street not empty nor jammed and it doesn’t take too long for me to get in Oasis Heritage restaurant. Oasis heritage restaurant has had many lives, built in 1928 this place used to be a private resident of a Dutch family and then become a restaurant in 1968 until now. I don’t know why but walking inside this big and mysterious old Dutch house somehow reminds me to Minke and Nyai Ontosoroh*. Walking through the front door for the very first time in late August, then standing still for a few moments, imagining how people in the past lived in this house. I imagined them dancing under the crystal chandelier wearing a long, elegant dress. 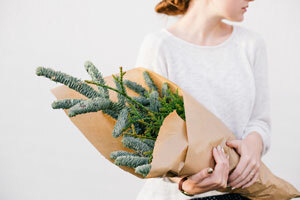 I’m coming for lunch today and accidentally meet with my blogger friend, Dita Soehardi. Today I will be trying 3 new dishes from their a la carte menu, actually Oasis restaurant known for their rijsttafel dining style but they only serve it for dinner and you can order from a la carte menu for lunch time. 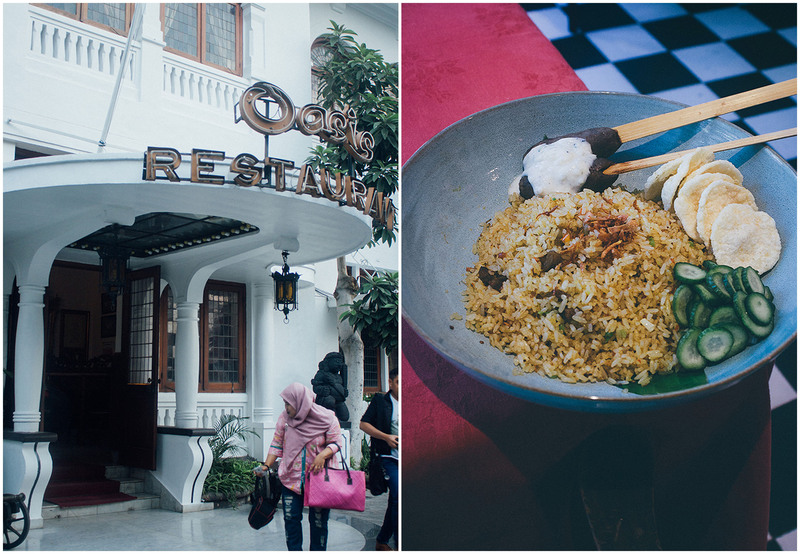 First I had a big plate of Nasi Goreng Kambing Raden Saleh (IDR 95k). 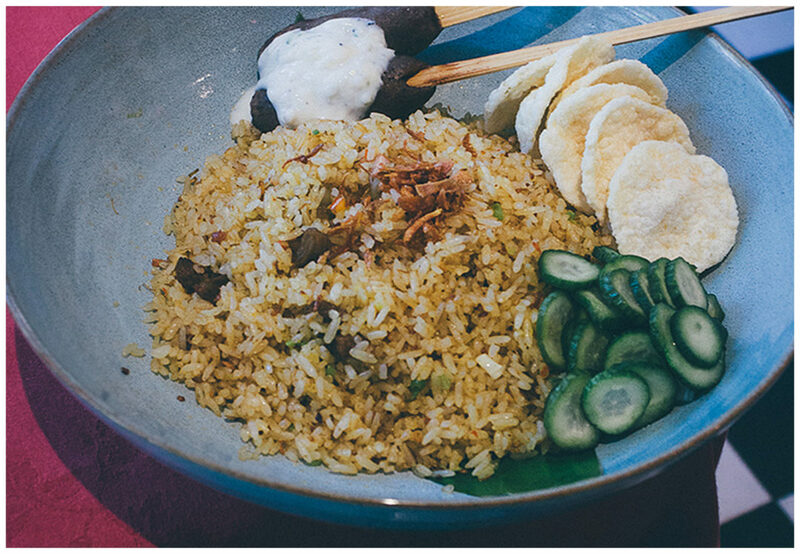 The fried rice was not greasy and full of flavours, jazzed up with small cubes of lamb meat, and served with sate mentul, pickled cucumber and emping crackers. 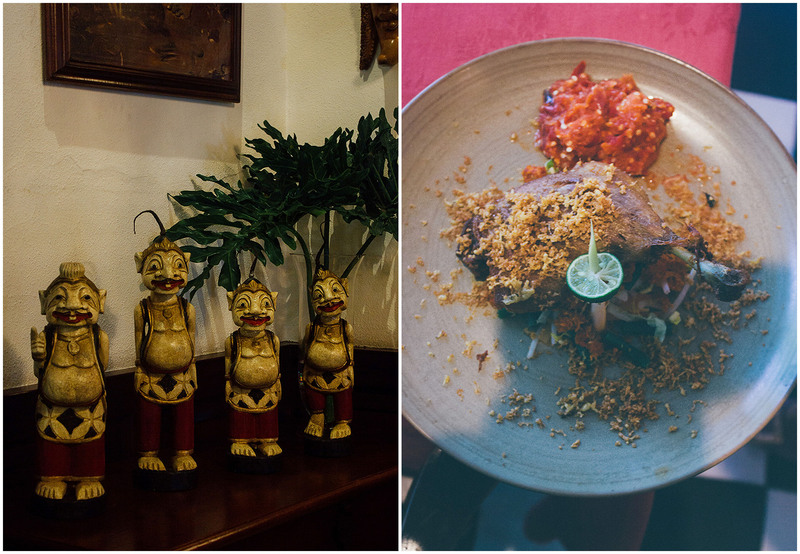 Bebek Goreng Gobyos (IDR 115K)-heavenly crispy fried marinated duck served with a tantalising hot spicy “devil sambal” and the blanched vegetable salad sprinkled with spiced grated coconut. The duck seems to be prepared by using duck leg confit and the meat simply falls off the bone. Blanched vegetables still fresh and crunchy, the sambal is a bit too spicy for me but it makes me wanting for more and I wish I have a bowl of warm jasmine rice on the side. 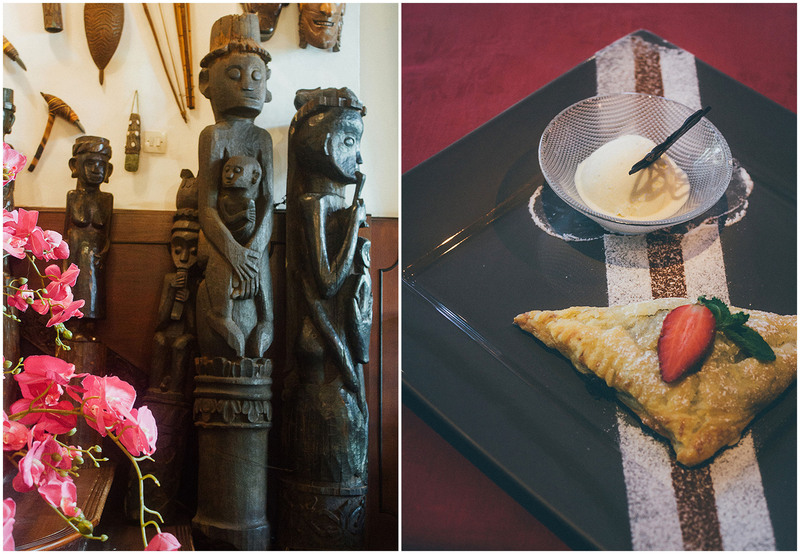 Pisang Lava (IDR 45K)-Banana wrapped in puff pastry with cheese and chocolate and served with ice cream. Banana, cheese and chocolate is such a nice combination. 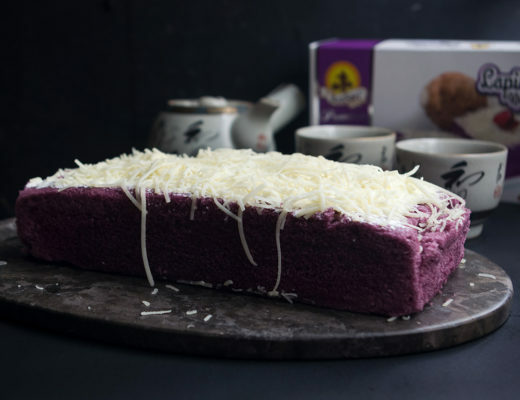 The chocolate and cheese are not really oozing like a lava but it still nice though because of the chocolate and cheese still warm and soft, a little bit melted and it gives a sweet and slightly salty. Oasis heritage restaurant also held a hands-on cooking class every month. 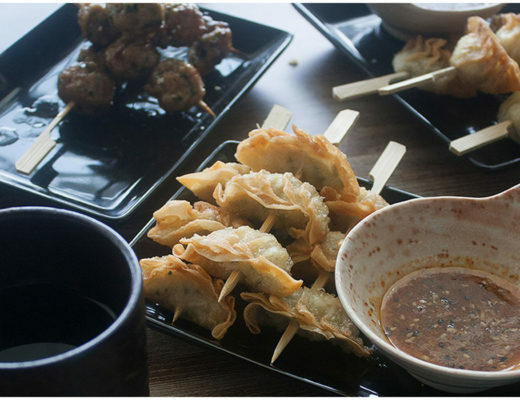 In each session of the Dapur Indonesia class, they will focus on different regions around the country and always take an in-depth, but fun, look into what gives Indonesian food the unique flavour it has. For more information, you can check their website or just call the contact number on the poster.